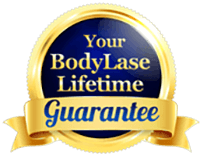 BodyLase® has many wonderful individuals working in a variety of positions in our spas. We look for a positive attitude, an ability to learn new skills, and a passion for the work. 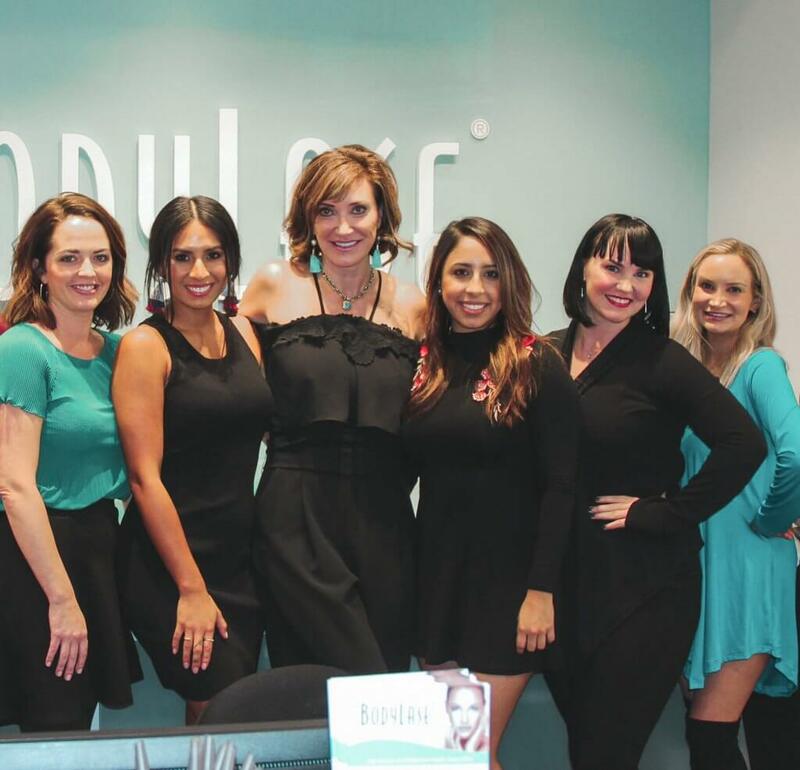 Talented newcomers enjoy a tremendous opportunity at BodyLase®, and seasoned veterans appreciate the benefits that professional management brings to their career. These customer service professionals ensure a smooth and relaxing spa experience for our guests. They coordinate schedules, check guests in and out, and recommend and sell home care products. This is the perfect position for a poised multi-tasker who’s a true “People Person.” In addition, the concierge team assists behind the scenes to help keep the spa looking beautiful. We have evening and daytime shifts, making this a great part-time opportunity. A highly professional image, excellent communications skills, and basic computer skills are a must. BodyLase® offers Nurse Practitioners and Physician Assistants an opportunity to practice aesthetic medicine. Newcomers to the field quickly excel to high levels of achievement with our in-depth aesthetic medical training program. Seasoned medical professionals appreciate the stability, professionalism and high standards of our work environment. Practitioners enjoy practicing “well-medicine” in a positive, upbeat environment. Nurse Practitioners and Physician Assistants need a valid North Carolina license. Our skin care specialists are second to none. We have a focused menu of services, allowing our aesthetics team to master results-oriented skin therapies. BodyLase® aestheticians enjoy the opportunity to work along side medical professionals in the aesthetic field. Aestheticians need a valid North Carolina aesthetician license. Are you looking for a career that you’ll fall in love with? Simply email your resume and cover letter to info@getbodylase.com and we’ll reach out in regards to next steps!